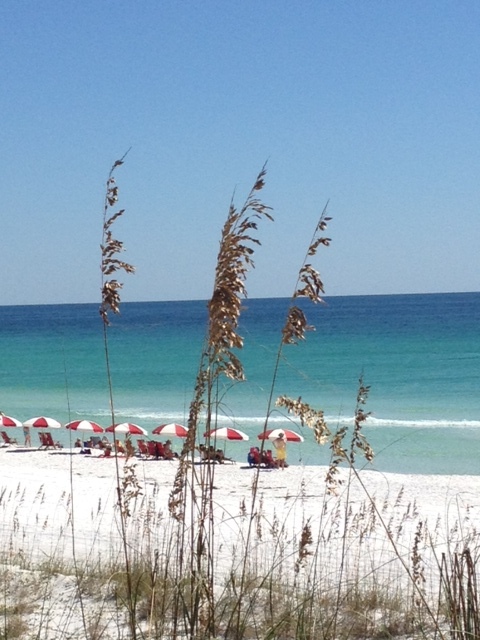 Just east of Destin along Scenic Hwy 98 you will find the quaint community of Miramar Beach. Miramar Beach has a mix of charming beach cottages and condominiums overlooking the turquoise waters of the Gulf of Mexico. Some of the area’s most popular shops and restaurants are located in Miramar Beach making this stretch of the beach a popular vacation destination.